For the 20th year, Reston is preparing to host its annual Relay for Life fundraiser to fight cancer. 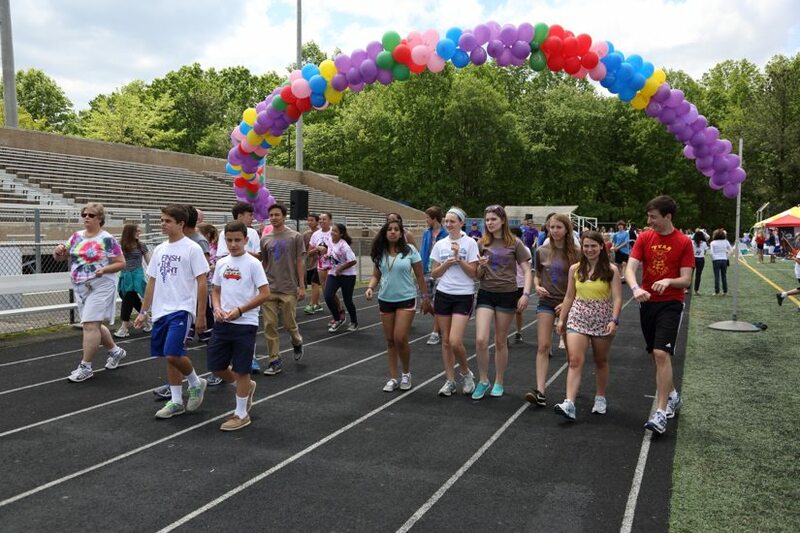 This year’s event will be held May 20-21 at South Lakes High School. The fundraising drive will officially kick off Thursday, Feb. 9 with a celebration at the Reston Association conference center (12001 Sunrise Valley Drive) from 7-9 p.m.
Relay for Life is the American Cancer Society‘s largest fundraising event. All proceeds raised from the drive are donated to ACS to support local community programs and cancer research. 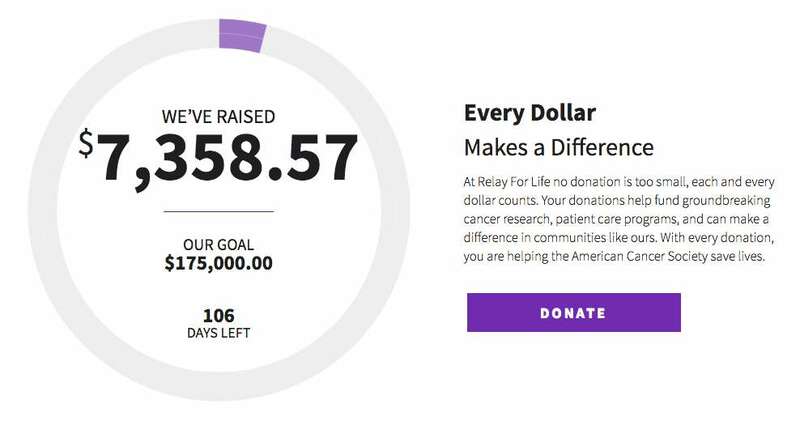 As of Friday afternoon, the Relay for Life website reports more than $7,300 in local donations have already been pledged. The Reston event’s goal is $175,000. May’s event at SLHS will feature live entertainment, food, games and more. At the kickoff event next week, catered snacks will be provided by Trader Joe’s of Reston. According to information provided by Relay for Life, the fundraiser — staffed and coordinated by volunteers — takes place in more than 5,200 communities across 20 countries. It has raised more than $5 billion since it began in 1985. For more information, to register or to make a donation, visit the Relay for Life website.